KWFinder Black Friday 2018 deals are live from November 22,2018. 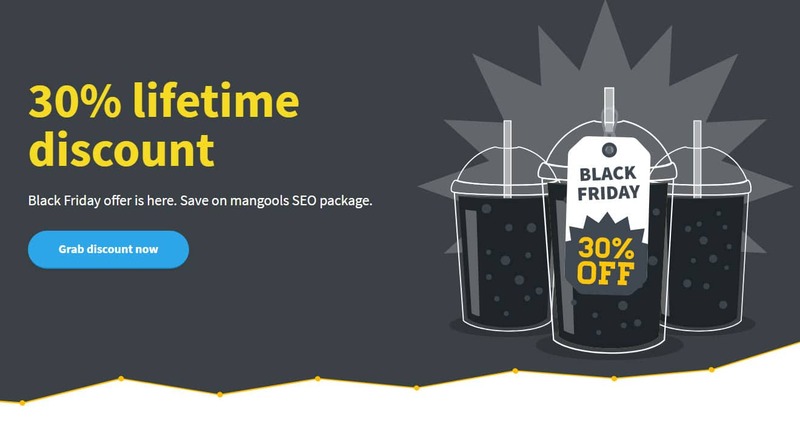 KWFinder Black Friday deals are live and this is the first time Mangools, the company behind all the awesome tools like KWFinder, SERPChecker, SERPWatcher running a special Black Friday Campaign. Mangools recently launched a new tool SiteProfiler where you can check competitors keywords, organic traffic and much more. With the launch of SiteProfiler, Mangools became an all-in-one SEO tool. Let me explain the best things about the tools but before that, here are the details about KWFinder Black Friday deals 2018. As a part of KWFinder Black Friday deal, you can enjoy 30% LIFETIME discount on all subscriptions or upgrades. There are three subscription packages to choose from. Best features of the KWFinder & other Mangools tools. You know how good KWFinder in finding easy to rank keywords for Amazon niches sites. Here is an example. Himalayan salt lamps related keywords fetch some good affiliate commissions and you can find similar keywords in seconds. 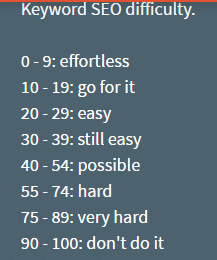 KWFinder not only find keywords but also shows the difficulty value of the keyword by analyzing 10+ factors and if you find any keywords with less than 10 difficulty value, then those keywords can be ranked without the need of backlinks. This awesome feature is not present in most tools. If you take a keyword for analysis, KWFinder displays the last 12 months search volume, thus you can understand whether the keyword is a seasonal one or all time keyword. Here is a keyword where the tool displays last 12 months search volume. If you get an account on this KWFinder Black Friday, you can enjoy all these features without any hassles. KWFinder does three types of keyword research. They are suggestions, auto-suggest & questions keyword. The below image shows the results of question type keywords for primary keyword " search engine optimization"
No other SEO tool company does better support than Mangools. I got some queries, the founder & developer Peter, itself directly answered my queries. There is also a live chat option backed by some awesome people who can solve most of your queries in minutes. Apart from KWFinder, you will get access to other three tools ( SERPChecker, SERPWatcher and Link Miner) for free of cost. 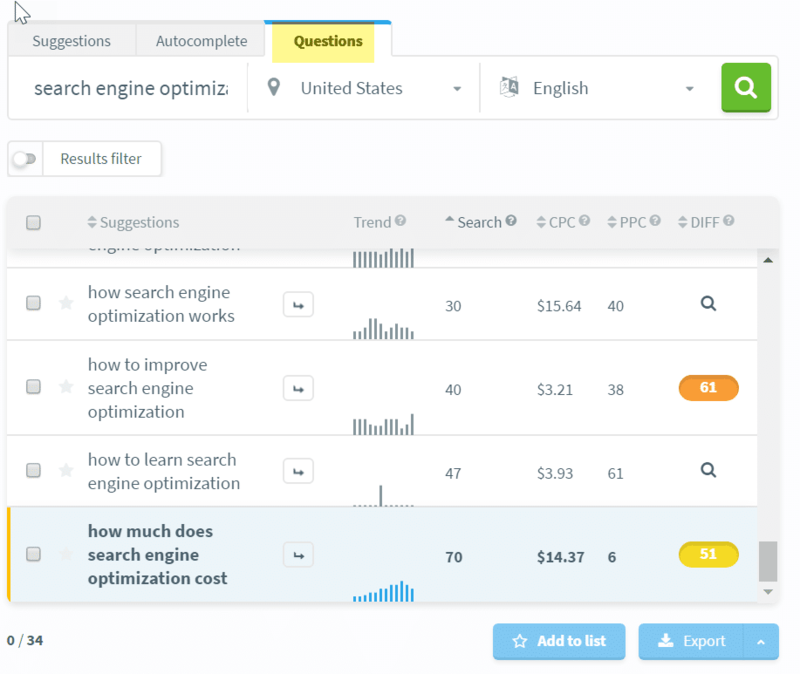 SERPChecker does show you accurate SERP results based on the location you choose. 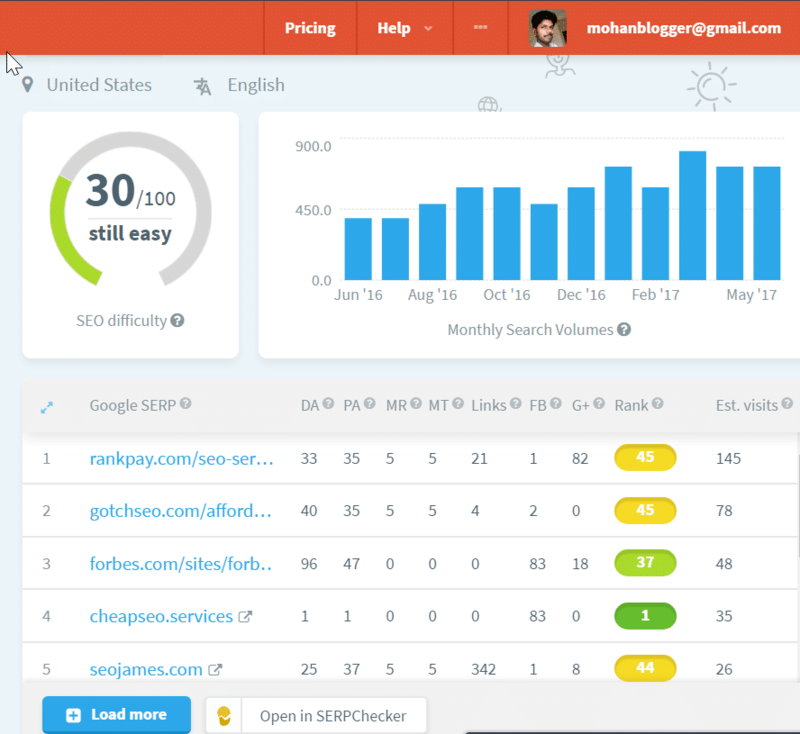 SERPWatcher is the modern rank tracker and I bet you will definitely love it. LinkMiner is the tools from Mangools team which is actually a backlinks analyzers where it helps you to replicate the easy links to your competitors. SiteProfiler is the latest and biggest addition to Mangools Suite of tools. 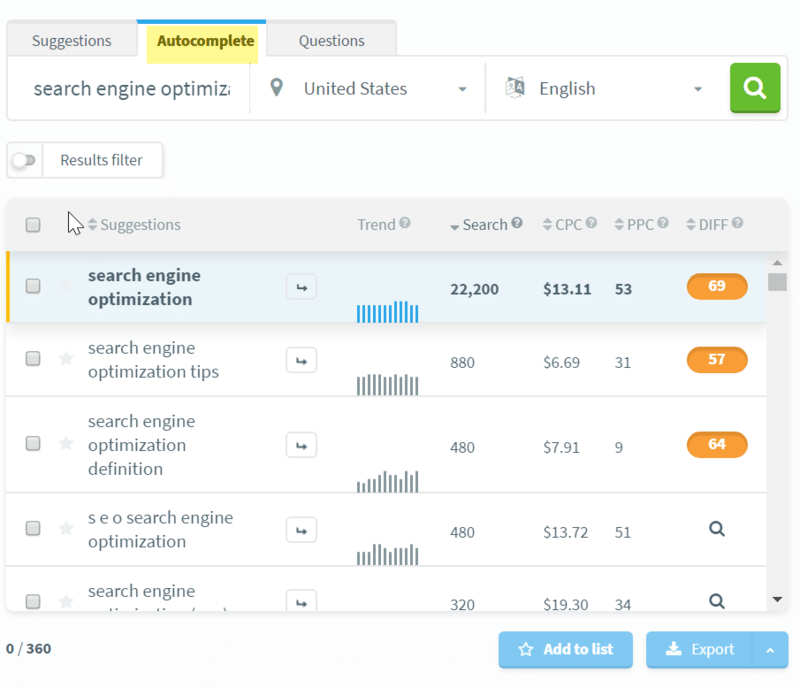 SiteProfiler makes easy competitors analysis including organic keywords, easy to replicate backlinks, organic traffic and much more data need to beat your competitors. Let me straight to few points. Mangools team won't offer such discounts usually and unlike most companies which run deals for most times, Mangools are running the deal for only two days i.e till 25th Nov 2018. So there is no better time to get the tools apart from this KWFinder Black Friday.